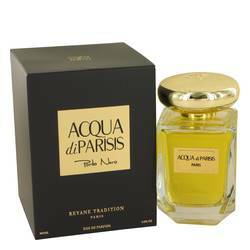 Acqua Di Parisis Porto Cervo Perfume by Reyane Tradition, Acqua Di Parisis Porto Cervo by Reyane Tradition layers a squeeze of ripe citrus top notes over a floral heart of rose and orange blossoms. 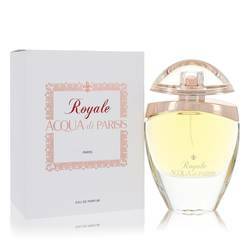 An oriental accord of tonka bean, white musk and patchouli provides a creamy base for this fresh fragrance for women. 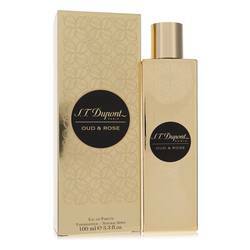 The scent can be spritzed on for a light hint of fragrance or built up and features moderate sillage. Acqua Di Parisis Porto Cervo is a perfect scent for daytime wear but can easily Read More Read More make the transition into evening or nighttime, particularly during the warmer months. 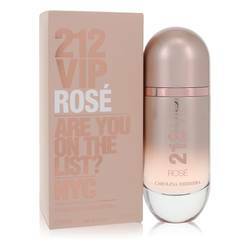 This perfume is elegantly packaged in an angular clear glass bottle tinged with pink and tapered at the front. The front of the bottle bears a small white label and the wide silver cap is designed to stand out on any shelf. 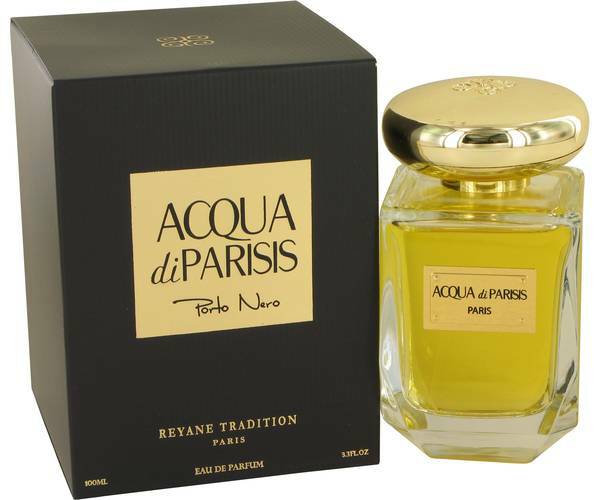 Reyane Tradition is a perfume maker based in Paris. All products are original, authentic name brands. We do not sell knockoffs or imitations.